The Royal Hotel in Bray is not being turned into a refugee centre, according to director Maureen McGettigan O’Connor. 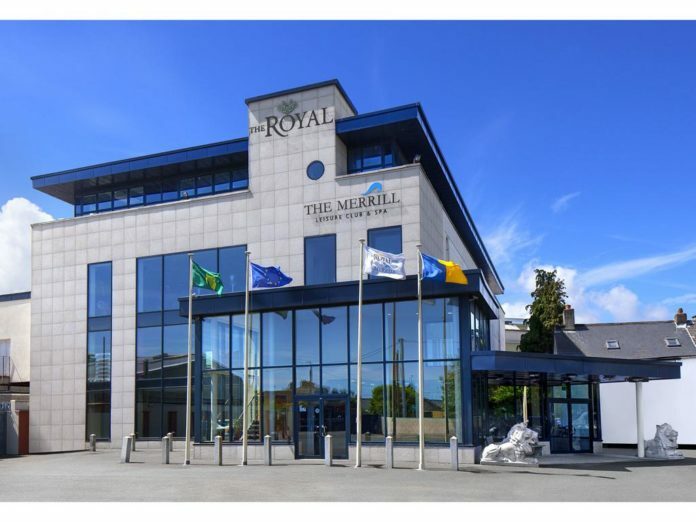 Rumours had been swirling in the county in recent weeks that the town’s iconic hotel would be used to accommodate asylum seekers. 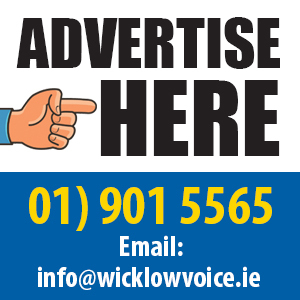 “Not only is it not being turned into a refugee centre, we intend on continuing our ongoing investment in the hotel with a significant renovation later this year,” Ms McGettigan O’Connor told the Wicklow Voice. And in a vote of confidence, Bray and District Chamber of Commerce has announced that it will return to the Royal Hotel for its annual Endeavour Awards on Friday, October 18. “I have no idea how these rumours started,” Ms McGettigan O’Connor added. “It was very tough on the 100-plus staff and someone almost cancelled a wedding but hopefully everyone understands that it was completely untrue. “We welcome thousands of tourists to The Royal Hotel every year and plan to do so for a long time to come. We market ourselves non-stop both domestically and abroad and the town of Bray and County Wicklow. The Royal Hotel has been in the McGettigan family for almost 40 years while a hotel has operated for more than two centuries. Next articleWhat a week for Hozier!